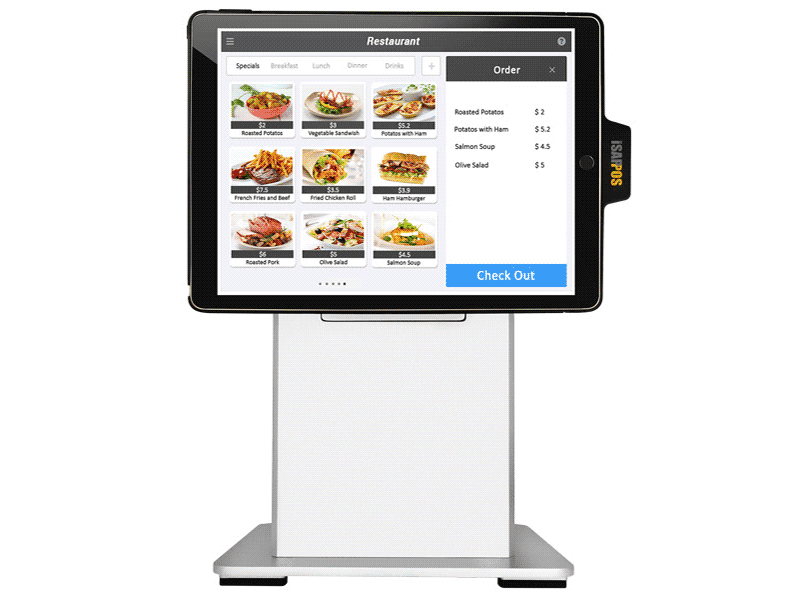 The POS-X iSAPPOS Stand has reached end of life. It has been replaced by the SpacePole Dock & Charge. The iSAPPOS iPad POS stand can quickly turn your iPad into a professional retail POS. It’s sleek design matches the look and feel of Apple’s iPad tablets. 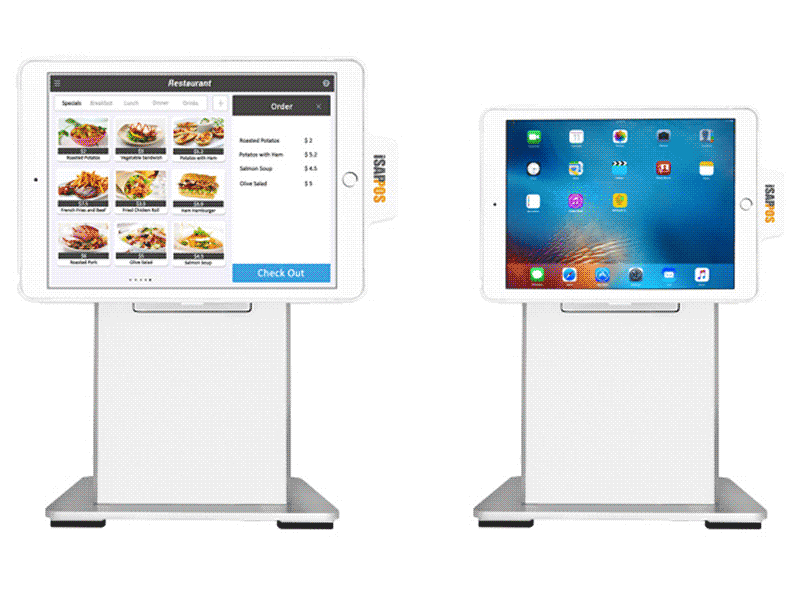 Available to accommodate a 9.7" iPad Air2/Pro or a iPad Pro 12.9" the iSAPPOS stand will give you the professional feel to your point of sale that you've been looking for. Options for locking the iPad into the stand include, manual and touch release so the security of your tablet will never be a worry. 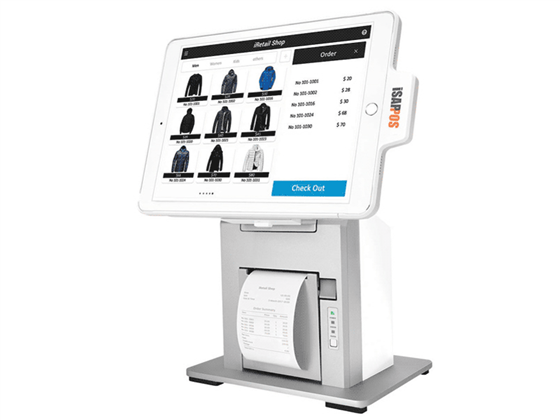 And, by adding the option to include a Bluetooth printer to your stand, users now have an all in one point of sale with out the hassle of a complicated bulky set up. The iSAPPOS jacket comes in either black or white and can also be removed for mobile applications! Find it faster! 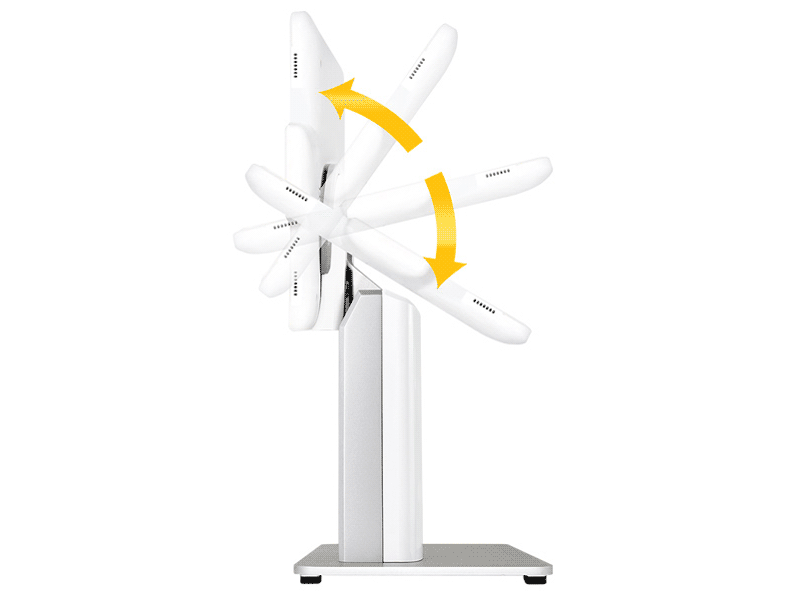 Click here to compare iSAPPOS Stand models by feature. Hi, Travis from POSGuys.com. 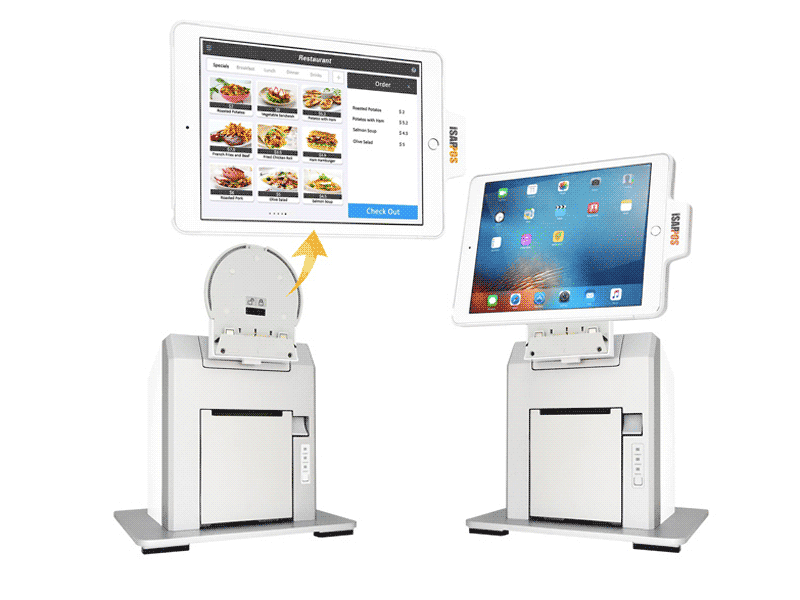 Today we're taking a look at the iSAPPOS stand from POS-X. This stand is very similar to their TP5, but instead of using windows, you use your own iPad. 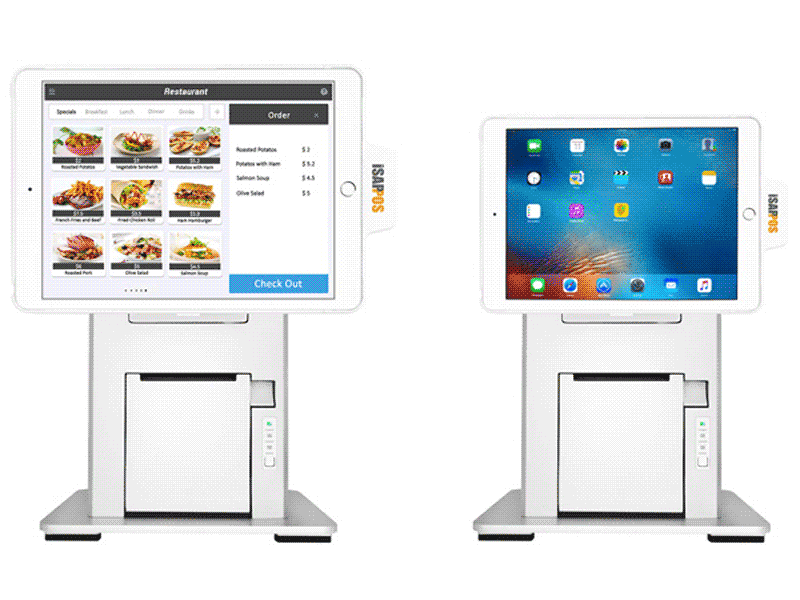 What it does is if you look at it, there's an iPad, and essentially it mounts an iPad to a stand so it looks and feels like a traditional point of sale system, but you get to use iOS and apps instead. It also has three different versions. The base version is charging only, and then there's a middle version which adds the ability to do a bluetooth pairing, which adds the ability to unlock and lock the tablet from being able to remove from the unit, and it also adds the ability to use some Serial ports via Bluetooth. Your software must support that, if your software doesn't support that, it won't work, so don't even bother considering it as a useful feature, unless your software specifically says that it'll work with iSAPPOS ports. The third version adds a Bluetooth printer into the stand that'll communicate with the tablet. And then again, your software must support it. If your software doesn't support it, your printer is useless to you. The software has to identify the printer, and then pair with it. If your software only works with Star's, that printer will not work with your software at all, the app is just going to be limited to Star's only. So the tablet is mounted in the stand via magnetic lock. There's a button you'll see on the bottom. Pushing this button does absolutely nothing unless you activate the app to unlock it. So I'm going to go ahead and do that. This is the app from the home page, you can see it says the iSATouch, you pair with your device first. Once it's paired, it'll give you the ability to unlock, you tap the unlock, and then it's going to ask you for your thumbprint. Once you give your thumbprint, now this button becomes functional, and the tablet removes. So you have a little jacket around it, the jacket has a little hand strap that it goes into, and so you have a nice sturdy connection with the tablet, the camera is still available on it, you have access to the power button as well, and then when you're done, you just put it back into the stand, and you're locked back in, and it's once again charging. If you're using a standard counter height table, the increased height on the stand is very very nice. So normally, a lot of the iPad stands are at counter height, and they're slightly tilted, so this, where you have to stand up, is really tiresome, it really wears you out. Versus the iSAPPOS, where you're at a bit of a higher height, and it sits closer to where your elbows bend. It's really nice, definitely for extended use, if you're going to be standing there for a few hours, this added height is much more ergonomic, and much more comfortable. The integrated peripherals, the ability to add the built in printer, or add the ports are reliant on the software being compatible with it, so you definitely need to check with your software to make sure that it's compatible if you want to use those features. If you're looking for a great stand to keep your iPad charged, to be locked down, and be able to remove it out of the base, go with Version A, that's all you need right there. 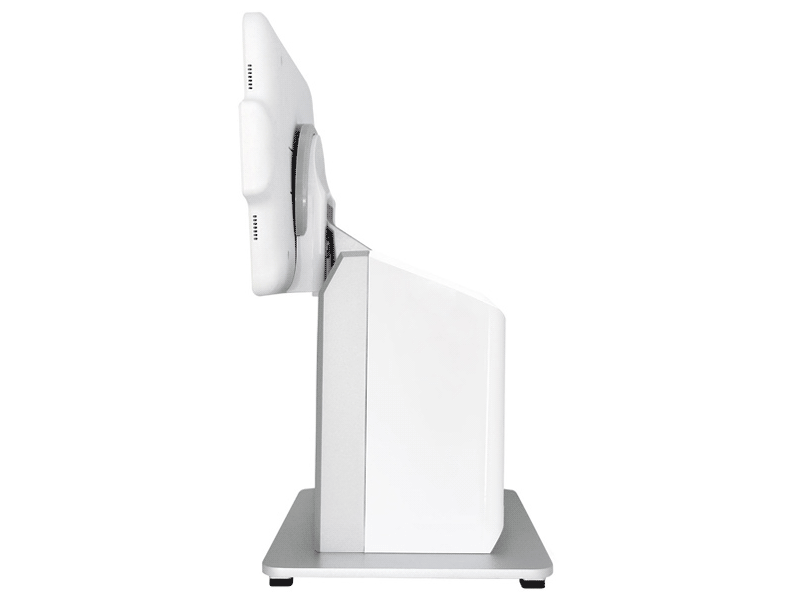 The iSAPPOS stand has a one year warranty, it's available in black and white. It works with the 9 inch or 12 inch iPad Pro or the 9 inch iPad Air 2. 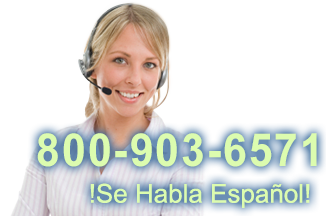 For more information, please contact us at POSGuys.com. Thanks!